The vehicle is in good condition with 283,000 km's. New winter tires and front brakes installed April 2018. 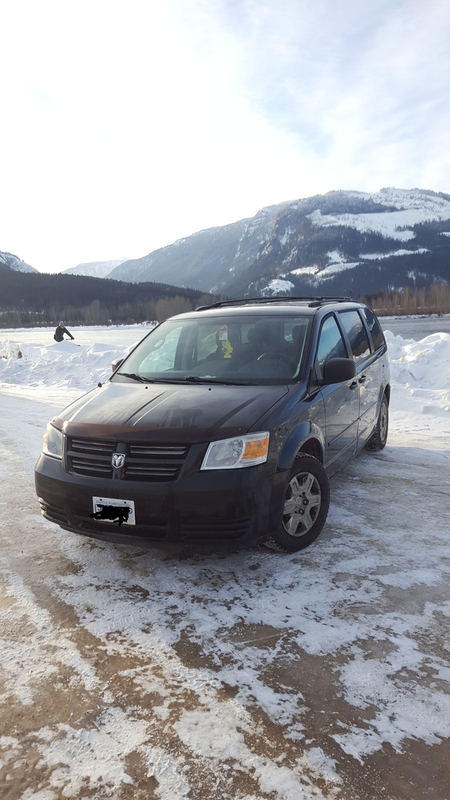 The van will come with a sturdy bed frame, mattress and roof bag if required, registered in B.C. If you are interested, get in touch and organise to check it out.